For we childless not by choice, finding purpose can be a struggle. After all, we thought our purpose was going to be taking care of the littles that we so desperately wanted. Our purpose was to be a parent. When that doesn’t happen, many of us struggle to find the purpose, the meaning of our life. If we are to find and spread hope, however, I truly believe we must find our purpose. This begins with being honest and open about our struggles. (We talked about that last time. You can read that post here.) Being honest and open with others allows us to be honest with ourselves, as well. And this is when we are able to discover our purpose. 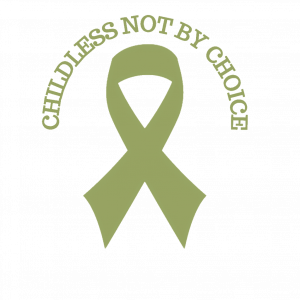 Back in 2014, I got very real about my journey and (with a bit of nudging from my hubby) accepted that I would indeed live a childless not by choice life. 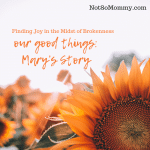 In being honest with myself, I realized that, although I could accept that I would never have a biological or adopted kiddo of my own, I simply could not accept that I would never be a mom. And so, I began to redefine. Through redefining, I discovered that I am a complex person with many roles. 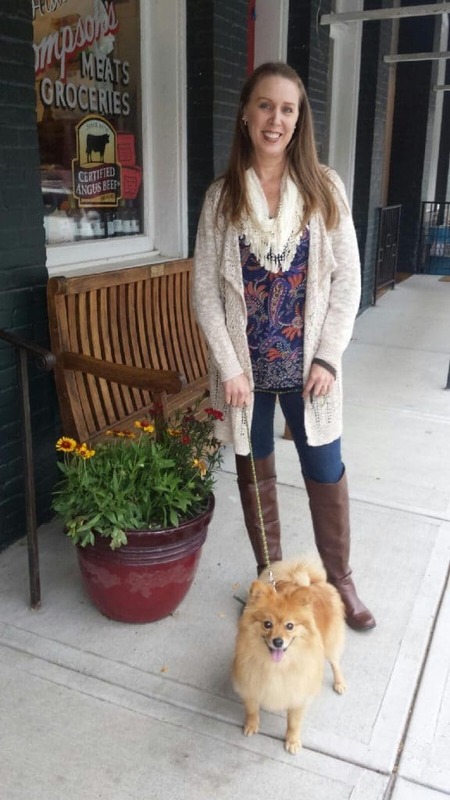 I embraced being a wife, dog mom, and aunt. And when the opportunity arose, I welcomed the chance to be a host mom. After some reflection, I realized that part of my purpose on this earth is to be Maddie’s dog mom and Bruna’s host mom. (Take away the adjectives, and I’m just “mom.” Not the way I expected, but awesome nonetheless!) And the relationship I have with my nieces and nephews… Well, I wouldn’t trade it for the world! Not only must we find purpose in our everyday lives, but we must find our purpose during certain times, such as the holiday season. Just because we do not have littles does not mean that we don’t have a vital role to play this time of year. In fact, our role might just be even more important because we are childless. Again, let me use myself as an example. I believe that I have found my purpose. Now, fabulous one, you must find yours. There is something special that only you can do. Be honest and open in order to discover what you are meant to do, who you are meant to be. And once you determine your purpose, embrace it! And never, never let anyone tell you that your role is not important. 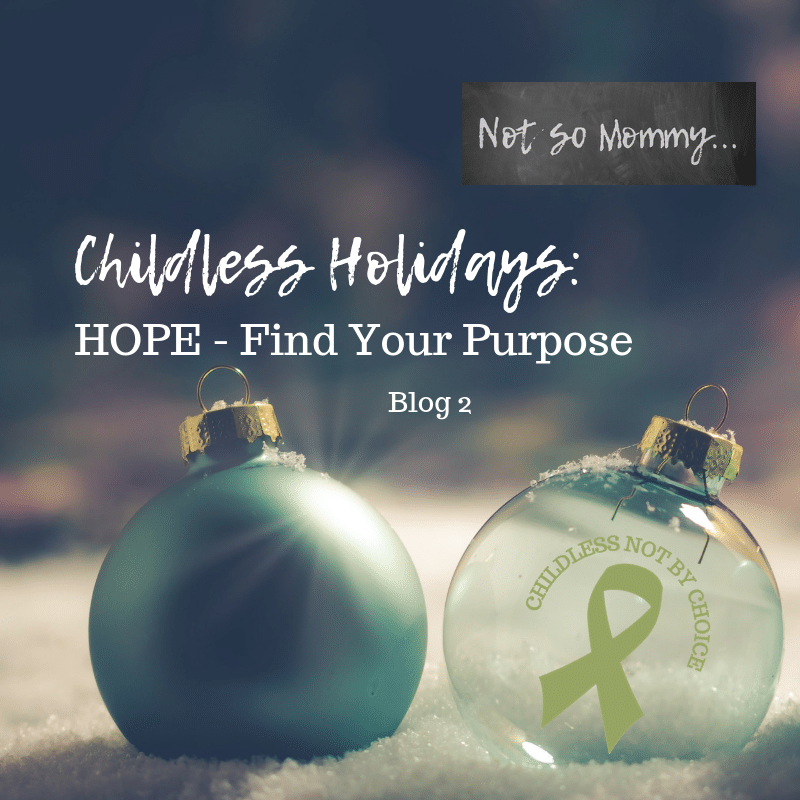 Yes, in order to find hope and spread hope this holiday season, you must find your purpose!